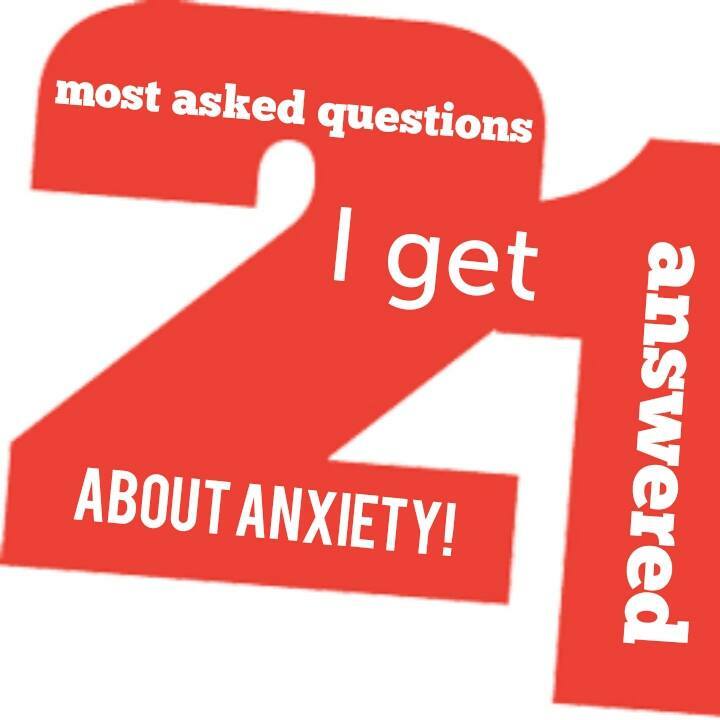 Only a week and a half away from releasing the 21 videos of the most asked questions (and answers) I get about anxiety, and more specifically anxiety disorders. In one of my videos on Youtube I presented the 6 powerful steps to stopping Generalized Anxiety Disorder. One of the steps was to become knowledgeable about your anxiety condition so that you could get a deeper understanding of how your mind, and body worked through panic and anxiety. These short 1 to 3 minute videos will make you an anxiety expert, and with it give you a deeper understanding of what you need to do to stop your anxiety disorder naturally. Like The Anxious Athlete Facebook page for updates on the exact release time for these free videos. ← I See it…I Feel It…But Is It Real?